Our beach culture is what we love most about living in Ruakaka. The beach is surf patrolled during summer months, with safe swimming for young children at the estuary as well. Other activities nearby include paddle boarding, surfing, fishing, walks, golf, markets, restaurants, diving and fishing boat charters. Marsden Cove Marina is 10 minutes away for boat launching. Just under 1.5 hours from Auckland and 20 minutes to Whangarei, Ruakaka makes the perfect spot to stop on your travels North or South. Supermarket and shops are a few minutes drive away or stroll to the local dairy for an ice-cream or the weekend newspaper or cafe for morning coffee. The studio apartment contains a queen bed, single bed and fold out sofa bed in a large open plan living room. The kitchen opens out onto private patio area with BBQ and seating and hammocks hung from the palm trees in the summer months and views out to sea! Bathroom with shower only. Lots off street parking. Special conditions: On departure and in true kiwi bookabach tradition you are expected to clean the house and do the dishes before you leave; leaving the property clean and tidy as found on arrival. Cleaning supplies are provided. $50 linen charge. Extras: Linen (Required, NZ$50.00 per stay); NOTE: Under Kiwi bach tradition you are expected to: Clean the house and do the dishes before you leave. Ocean view from the garden, not from the unit. The most amazing sunrises! The accommodations were very clean and spacious. We had everything we needed and I got to run on the beach every day! This place is the most amazing beach town we have ever been in.. we will b back. Clean comfortable place and friendly host. A lovely comfortable and clean place. A lovely comfortable and clean place. It was a short drive to the beach and was perfectly situated for our trips to Waipu and Ruakaka. My son loved the friendly Kitties and the trampoline! We will definitely be back to stay next year. Cozy, super clean and great location. Cozy, super clean and great location. Thank you so much, your place was perfect for our short stay! Great location and clean and simple bach which is great for a couple of days escape! Great location and clean and simple bach which is great for a couple of days escape! Only comment is that we were 3 adults and one 16 yr old - as all the beds in the same room sleeping was not that easy! However for a couple or someone with a small child its great. alsome place lovely & quiet clean on arrival everything provided as stated. 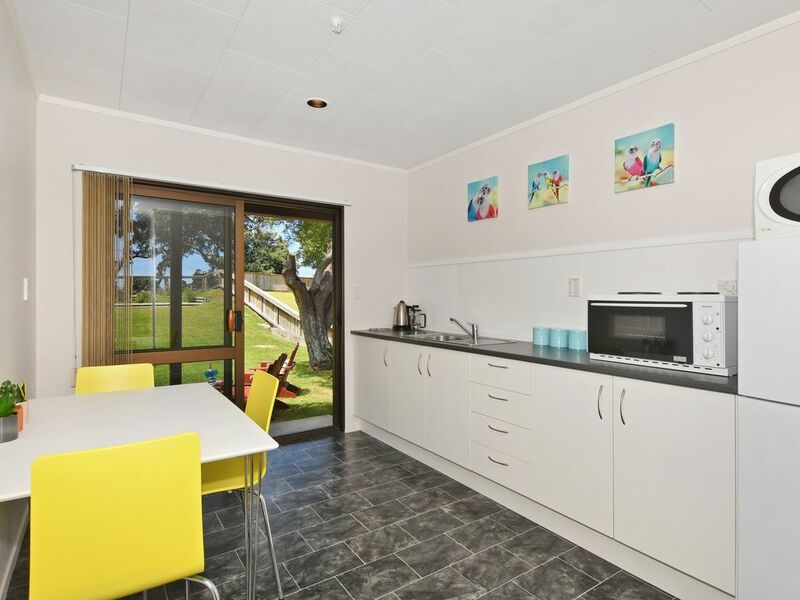 Positioned just a 7 minute walk to the patrolled Ruakaka surf beach, Ridge Haven is a fully self contained studio unit underneath the main house. The white sandy bay looks out towards the Hen and Chicken Islands, Bream Head, Mt Manaia and Sail Rock, making the area particularly picturesque. The stunning Marsden Cove Marina is only 10 minutes drive - there you will find cafes, weekend markets, fishing charterers and safe harbour swimming for everyone.